We have known since the last couple of days that Xiaomi is going to announce its new range of Mi Televisions in India. 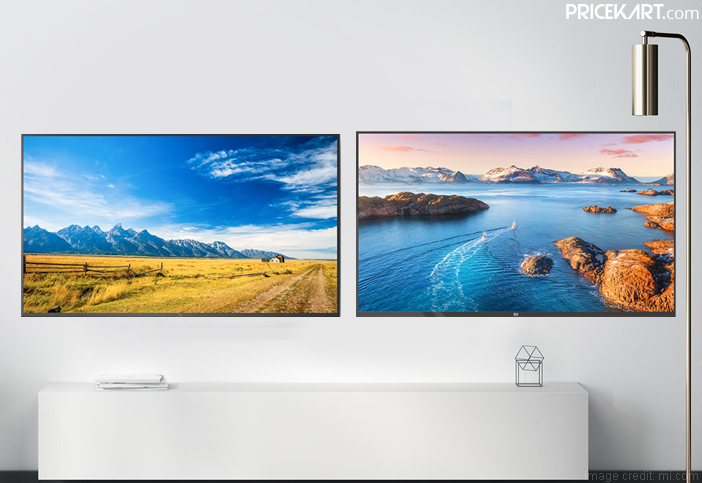 The Chinese giant launched two new televisions today in India namely – Xiaomi Mi TV 4X Pro 55-inch and Mi TV 4A Pro 43-inch. Along with these latest Smart TVs, the company also launched a smart speaker in India called the MI Soundbar. This speaker can be paired with these latest Xiaomi televisions. Both the televisions have officially launched in India and will be available on Flipkart and Mi stores. These televisions will go on sale on January 15. 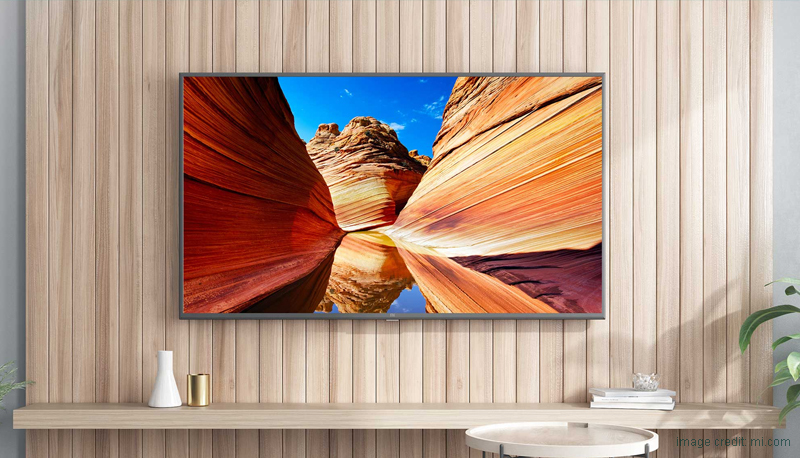 As for the price, the Xiaomi Mi TV 4X Pro 55-inch is priced at Rs 39,999. On the other hand, Mi TV 4A Pro comes with a price tag of Rs 22,999. As always, Xiaomi has launched products with affordable price tags. If you are looking for televisions below 40000 you know where to look. The TV comes with an obvious 55-inch 4K HDR LED display. It is one of the most affordable 55-inch televisions in India. And as mentioned above, it runs on the Patchwall OS with Android TV. 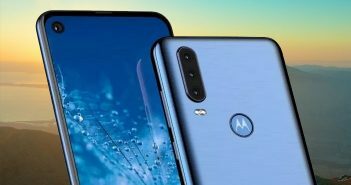 Under the hood, it is powered by a 64-bit quad-core processor. 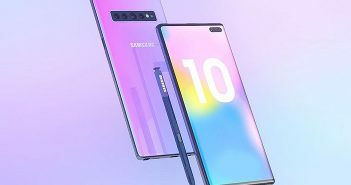 On the storage end, the TV features 2GB of RAM and 8GB of internal storage. For connectivity, it supports Bluetooth, Wi-Fi, 3 HDMI ports, 2 USB ports, 1 AV port, and 1 Ethernet port. Additionally, the Xiaomi Mi TV 4X Pro also comes with a Bluetooth remote voice control. Users will also get access to Google Play apps with this TV. For audio, the TV houses large 20W speakers. 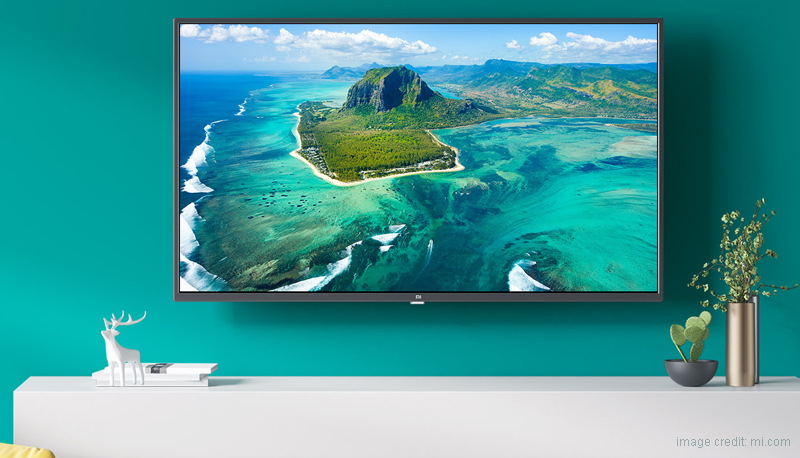 Coming to the smaller variant, this TV comes with a 43-inch display with a resolution of 1080 pixels. Even this TV runs on Patchwall OS with Android. It runs on the same processor as the Mi TV 4X pro. However, the storage is a little different. 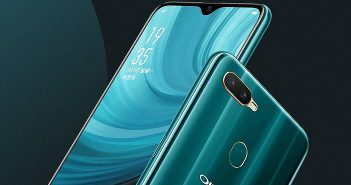 Instead of 2GB RAM, this TV sports 1GB RAM paired with 8GB internal storage. On the connectivity end, it comes with 3 HDMI ports, 3 USB ports, 1 AV port, and 1 Ethernet port. Even this TV comes with a Bluetooth remote voice control and large 20W speakers.